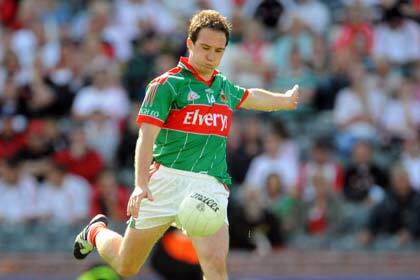 Alan Dillon has been named Mayo senior football captain for the championship season. Captaincy duties rotated between Dillon and Andy Moran during the national football league, the latter being named as vice-captain for the summer competition. "It's not fair to say that Trevor is out of our plans at the moment. That story grew legs of its own. "We've talked to him and he knows he's being assessed over these coming weeks, like a few other players."